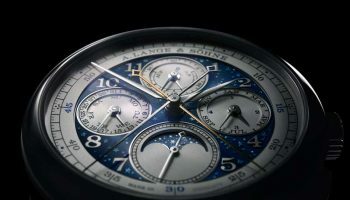 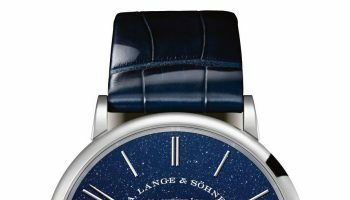 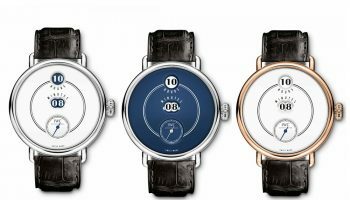 Our Dutch hearts glow with pride when we watch A. Lange & Söhne’s Director of Product Development Anthony de Haas present yet another masterpiece. 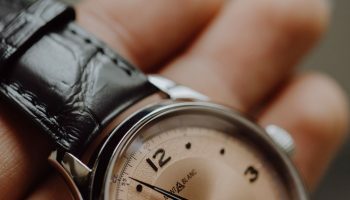 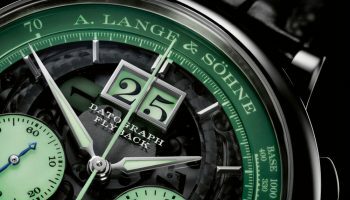 Okay, we’re exaggerating, but still, the guy from The Hague and his team sure build exceptional watches. 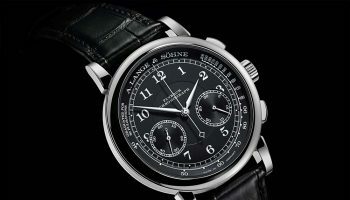 Like the new 1815 Annual Calendar he presents in this video.